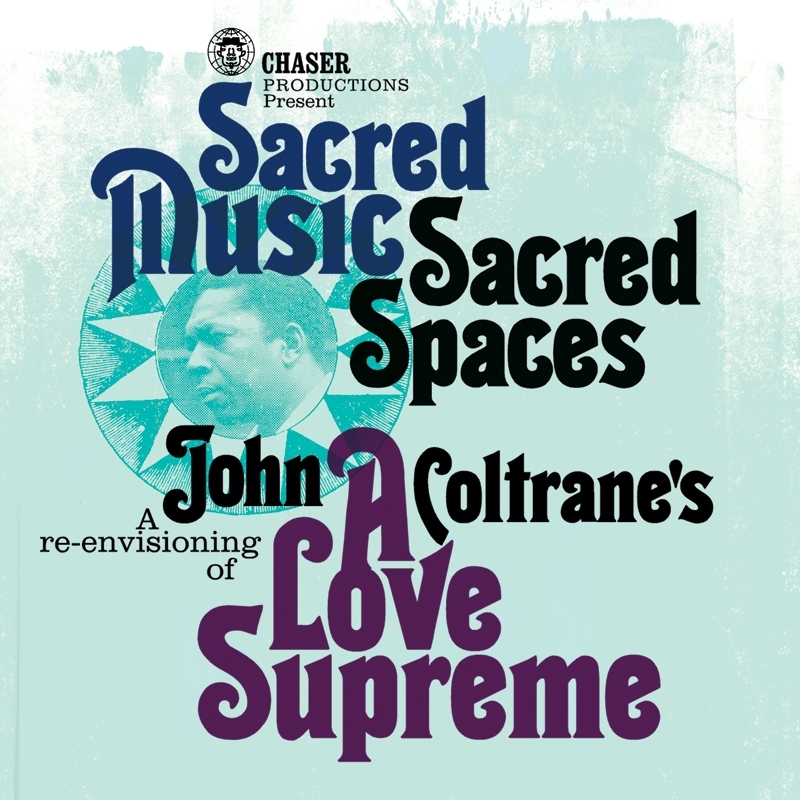 With only a week to go before we premiere the re-envisioning of John Coltrane’s ‘A Love Supreme’ the vibe and the anticipation is building. After a long period of writing flautist Rowland Sutherland has been busy adding swathes of sound and colours to the spiritually changed canvas that John Coltrane left us. For two days this week The Chapel in Kings College has vibrated with the shimmering sounds of the santoor, the donpura and the kora while trading melodies and rhythms with the family of bata drums. Cultures and traditions in harmony… A Love Supreme… all set to receive the voice… the words… by Juwon Ogungbe. The next phase embraces the fierce talents of Nikki Yeoh piano Orphy Robinson steel pan / marimba Neil Charles contra bass Pat Thomas electronics Rowland Sutherland flute Richard Spaven drums Steve Williamson saxophones Shabaka Hutchins bass clarinet. And after that? Everybody will come together in spiritually charged unity. Sacred Music: Sacred Spaces is supported by the PRS Foundation and Sound & Music and hosted by The Chapel in Kings College which is adjacent to Somerset House. There will be two separate performances. There are less than 200 seats per set… we strongly advise that you buy tickets on-line to ensure entry. This entry was posted in Deep stuff, Is That Jazz? and tagged A Love Supreme, Ansuman Biswas, Bata, Jazz, John Coltane, Kings College, Orphy Robinson, PRS FOUNDATION, Rowland Sutherland, Scared Music: Sacred Spaces, SOUND & MUSIC, spiritual jazz, The Chapel, The Strand. Bookmark the permalink.